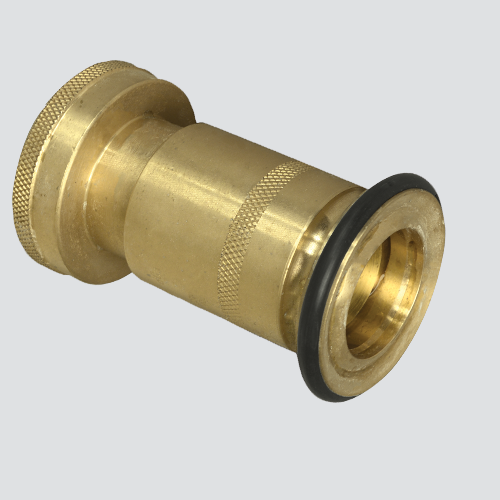 This brass industrial fog nozzle is the best choice when a highly durable, adjustable nozzle is needed. It shuts off completely, and will deliver a fog patten of 30/60/90 degree or a straight stream. FM approved.